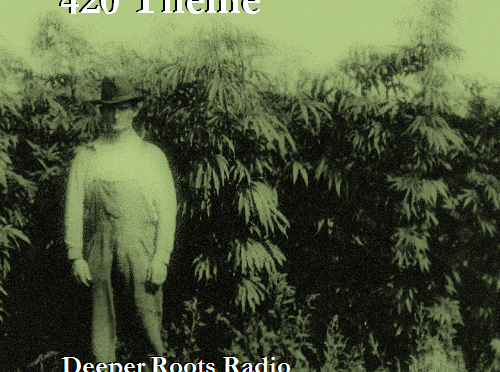 It’s a topical theme…it’s a medicinal thing…it’s a blend of sounds celebrating vipers and jives from the past century. There is no shortage of material to pull from the well of Americana…whether that be from the 1920s or from the 2010s. We’ll hear mellow sounds from Trixie Smith, Charlie Burse & His Memphis Mudcats, winsome themes from Fountains of Wayne, snark from The Harlem Hamfats, and recent relevance from The Devil Makes Three. While April 20th has passed, the topic is a lively one here in California these days and we’re mostly on friendly terms with the weed…even for those that don’t imbibe. The fact is, we have the freedom to do so if we so choose, right? 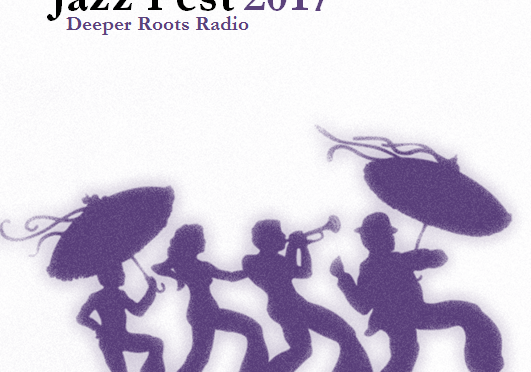 We had a chance to catch the first weekend of JazzFest in New Orleans a couple of weeks back and thought it would be a good free form collection to share with everyone…so that’s what’s going to be on the bill this week on Deeper Roots. Music from Kermit Ruffins, The Sweet Olive String Band, Aaron Neville, Steve Riley, The Rebirth Brass Band, Dr. John, and an eclectic collection that you’ll just have to wait to be surprised by. Tune into Community Radio for Sonoma County and find your festive mood on a Spring evening. There can be no room for more rain here in Sonoma County. 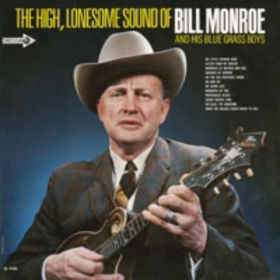 Spring is here and summer’s only a festival away….so we’ll celebrate the warmer side of Spring with an exploration of the bluegrass sounds of Bill Monroe and others, all tunes being selected for their ability to express what became to be known as that ‘high lonesome sound’. Included in the mix will be Del McCoury, Jimmy Martin, Peter Rowan, Ralph Stanley, and a many others on a night that celebrates that ‘voice from on high’ and discourages the direction down that ‘wicked path of sin’. All for you on Sonoma County Community Radio. We’re going to share some political sounds from the past and present on Deeper Roots in a show that expresses the sentiments of resistance and free speech. Tune in for some new music from The Drive-By Truckers and Bruce Springsteen as well as some powerful voices from the past: Gil Scott-Heron, Phil Ochs, the SNCC Freedom Singers, Public Enemy, Merle Haggard, and…well…the list just doesn’t seem to lack for talent and passion. t’s the softer side of Americana sounds from the last 100 years. 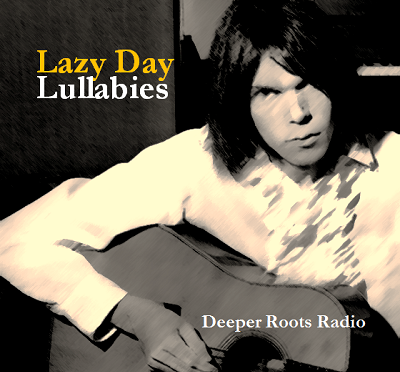 Digging into the dusty digital bins, Deeper Roots host Dave Stroud will keep the waters calm in the face of the storm that swirls around us. Love songs, songs of wistful desires, trips to the seashore cabin, and instrumentals for dreamers all take center stage in a collection of sounds from the mellow side. We’ll hear pop from Dean Martin, country from Charlie McCoy and Merle Haggard, rock from Mark Knopfler and Roy Orbison, and some soul sounds from Sam Cooke and Irma Thomas.